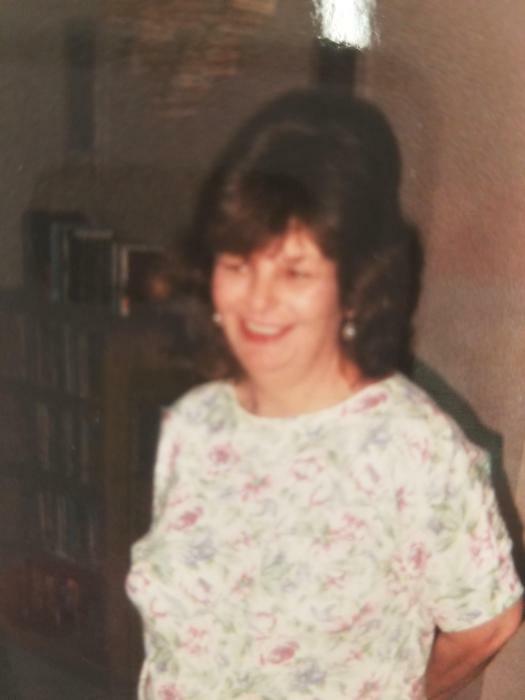 Obituary for Malissa Jane Roby | Richards Funeral Home Inc.
Malissa Jane Kumlien Roby, 65, died Nov. 5, 2018, at Missouri Delta Medical Center in Sikeston. Born Oct. 7, 1953, in St. Louis, she was the daughter of the late Charles and Eula Jean Adkins Kumlien. On May 26, 1998, she married James Richard Roby, who survives of the home. Other survivors include: four children, Robert Lee and Martha Collins and Rebecca Lewis and Jerry Scott of Lilbourn, Nicole and Curby Wheeler of Athens, Georgia, James and Kathleen McKinney of Olive Branch, Miss. ; three sisters, Peggy and Dennis Pipkin and Diane Crook of New Madrid and Nancy Kumlien and Ed McLemore of East Prairie; and 12 grandchildren and two great-grandchildren.